So you have the equipment, the talent, and the channel. But your videos aren't getting the views. How do you grow your YouTube channel and start reaching the audience you deserve? 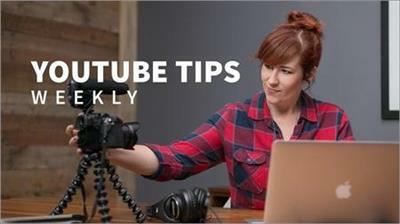 Join viral video maker Ash Blodgett in this fun weekly series, which provides YouTube tips and tricks to help any new YouTuber get a channel off the ground. 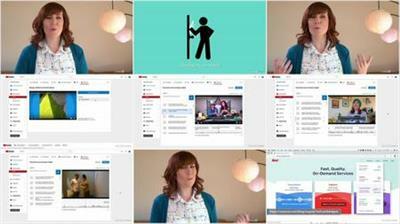 Ash helps you understand what makes good content, how long your videos should actually be, and how to write strong titles and descriptions that get your videos to the top of search results. 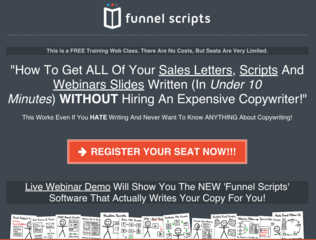 Plus, learn how to create thumbnails, add tags, reply to comments, and many more valuable insider tips.